Nathan James Norman, creator of The Untold Podcast, has featured a very dramatic excerpt from BEAST! This is the first of three podcasts that will feature excerpts from forthcoming books in The Crossover Alliance's inaugural publication year. Stay tuned for more episodes! 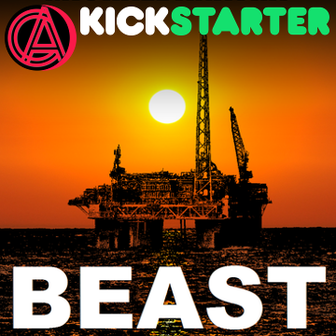 And please support the Alliance's Kickstarter campaign. Every bit helps!